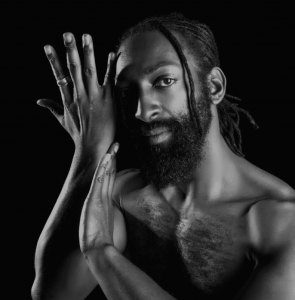 Antoine Hunter is an award-winning internationally known African-American Deaf choreographer, dancer, instructor, speaker and Deaf advocate who performed throughout the Bay Area and the world including Europe, Africa and South America. Crowned King of SF Carnaval 2017 and esteemed keynote speaker for Kennedy Center’s VSA 2017 Intersection conference on Arts and Special Education, Hunter has been featured on the front cover of Deaf Life, in Dance Spirit, Dance Teacher, Dance Magazine and in Oakland North, 48Hills, CNN’s Great Big Story and KQED Arts. He is former president of Bay Area Black Deaf Advocates and Director-at-Large for Northern California Association of the Deaf.